This handmade olive wood bowl is made by second generation Italian craftsman from the Umbria region of Italy. 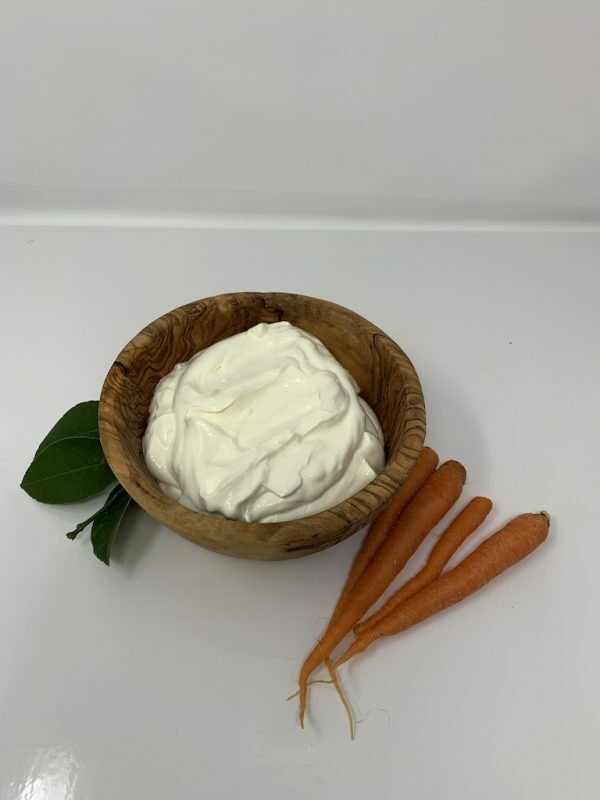 This bowl is 16 cm, which is 6.2 inches in diameter. This beautiful handcrafted bowl can be used for entertaining as well as every day. 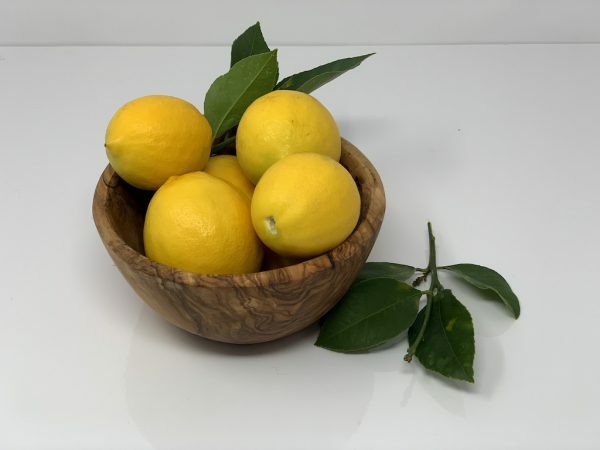 It will look beautiful in your kitchen and feel like you have a piece of Italy’s sunshine and olive trees in your home. 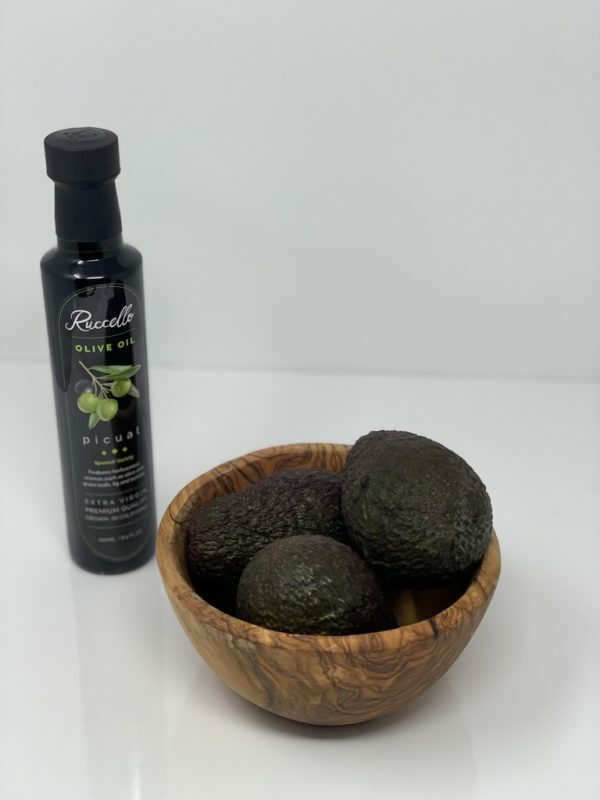 Olive wood has a beautifully bold grain and color variations which make each piece unique and special. Artisans, in Italy, hand create each piece showcasing the dramatic variations in tone and pattern that make each piece one of a kind. 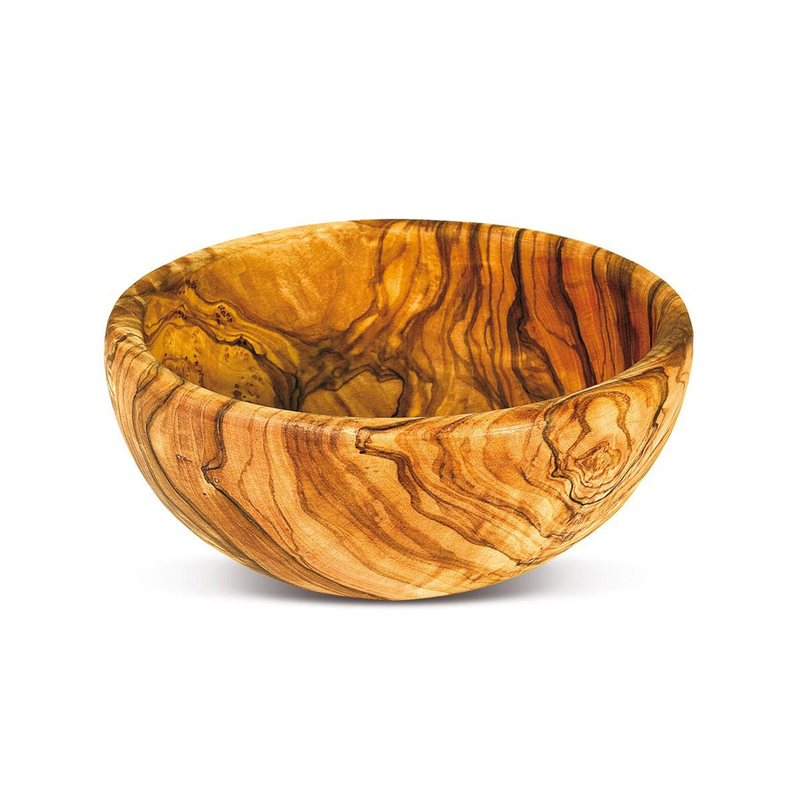 Natural variations in color and grain pattern make each piece unique. 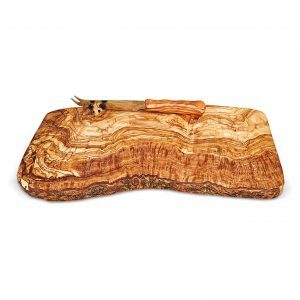 This handmade olive wood cutting board is made by second generation Italian craftsman from the Umbria region of Italy. The measurements are 41x18x2 cm which is 16x7x.07 inches. 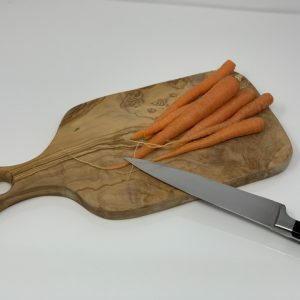 This handmade olive wood cutting board is made by second generation Italian craftsman from the Umbria region of Italy. The measurements are 33x15x2 cm which is 13 x 6 x 0.7 inches. 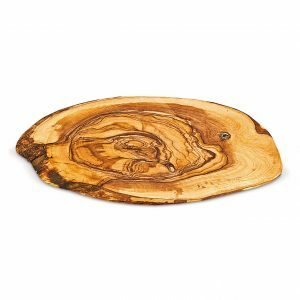 This handmade olive wood cutting board is made by second generation Italian craftsman from the Umbria region of Italy. The measurements are approximately 25x18 cm which is 10 x 7 inches. 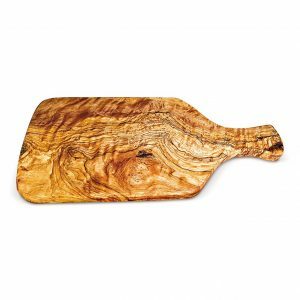 This handmade olive wood cutting board is made by second generation Italian craftsman from the Umbria region of Italy. The measurements are 45-47x15x1.5 cm which is 18-19 x 6 x.06 inches.